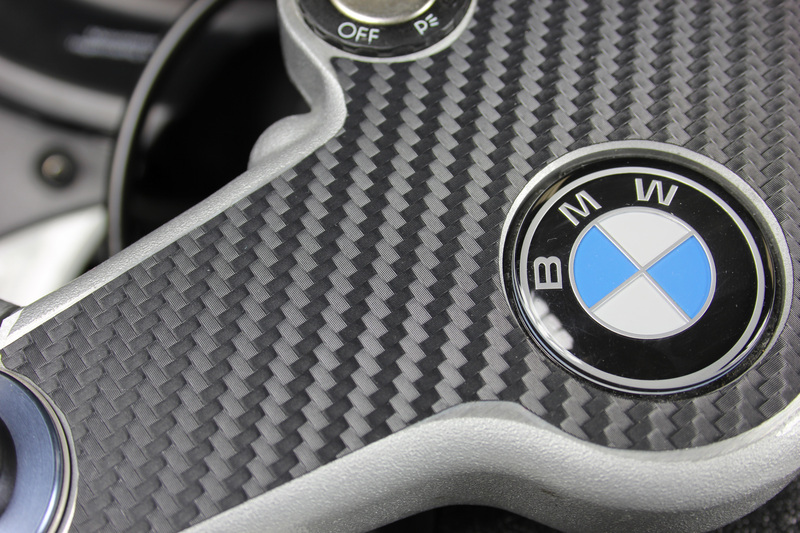 These Carbon Fiber Look Dash Pads protect your triple tree against scratches. Without Dash Pad your triple tree would be ugly scratches after a short time. 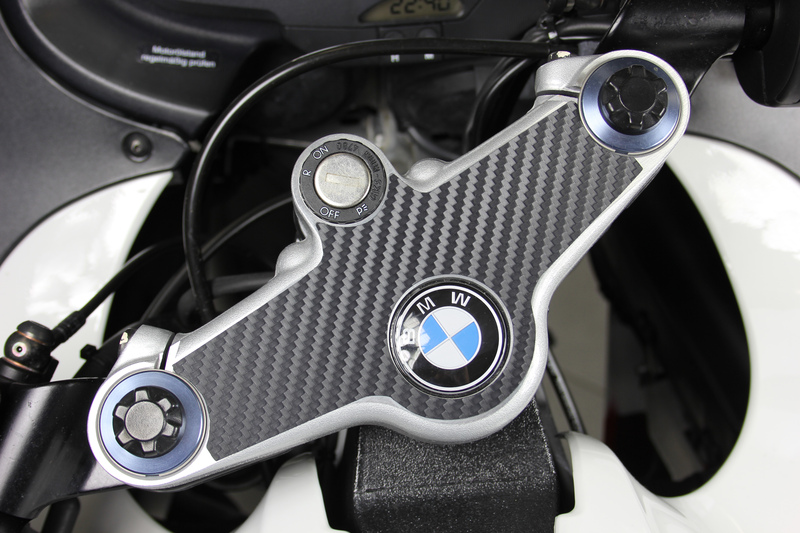 But these Pads protect your triple tree and make your motorcycle look like new even after many years of use. Click on the high resolution pictures below to see the real quality of the new 3M foil.